But as the owner or director of a child care business, you know each day needs structure. You plan for circle time, activity centers, story time, snacks and outdoor play. After a while, your daily schedule is something the kids know by heart. While the daily routine is important, each child has their own schedule too. Some may come full time, others part time, some on Mon-Wed-Fri and others on Tue-Thurs. You may have before schoolers, after schoolers and all different kinds of schedule combinations. And that’s before you take into account school-out and teacher in-service days, not to mention child vacations and absences for doctor appointments, etc. Keeping track of it all on a giant spreadsheet is confusing at best. When it comes to child schedules, you need a more robust solution. Entering child and parent information in a Child Care Database is an efficient way to record basic demographics (name, DOB, address, email, phone), as well as the details of each child’s schedule. For example, Procare’s Family Data Software includes scheduling capabilities that are flexible enough to meet the needs of any situation. Basic schedules can handle multiple in and out times per day, to accommodate before and after-school programs. A child can also have multiple schedules, such as one for the school year and another for the summer. You can Create Templates of typical schedules and easily assign them to children, which saves time by eliminating the need to re-key the same schedules over and over. You can also use a template as a starting point for children who need their own unique schedules. For example, start with a Preschool 5-Day template and delete one day to customize it for a particular child. For school-out days, you can easily Override the Schedule for a group of children all at once. Simply select children in your after-school program and change them to a full day schedule when school is out. You can also track absences, such as when a child is out all or part of a day for a doctor or dentist appointment. Advanced Scheduling (a free option you can turn on or off) works well for child care settings in hospitals and similar work environments where parents work rotating shifts from week to week or multiple shifts over a series of weeks. A child might be scheduled M-W-F one week, then Tue-Thu the next, and back to M-W-F the following week, etc. If you run a child activity center or offer multiple after-school or summer camp programs, you may be interested in the optional Activity Manager. With this tool you can track multiple sessions of a program and handle pre-requisites; for example, completing the “guppies” swim class may be required before moving on to “goldfish”. 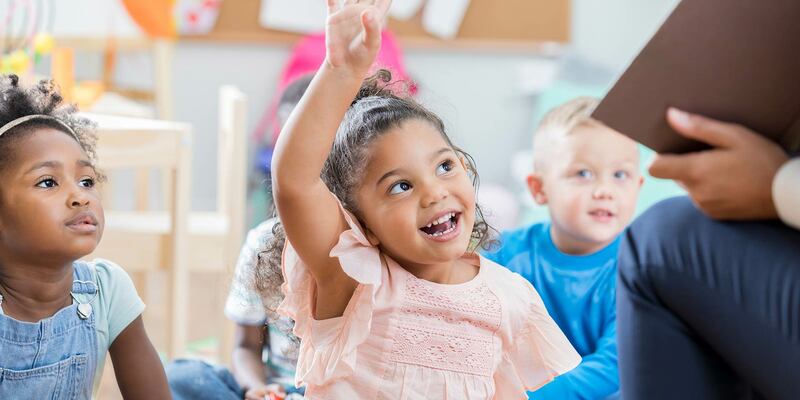 When considering Child Care Management Software for your preschool, early childhood program or child activity center, you’ll want to be sure the scheduling capabilities are flexible enough to meet your needs.